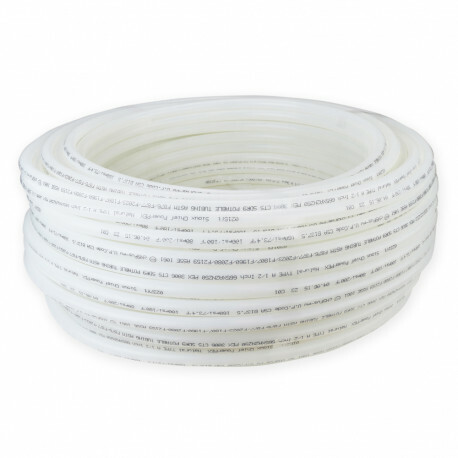 250ft roll of 1/2" Sioux Chief PowerPEX non-barrier type PEX-a tubing. For use with F1960 style expansion fittings, expander tool, and expansion sleeves. Fully compatible with Uponor ProPEX connection system. Intended for use in hot & cold water potable water applications.